May buy any quantity. Limit 1 voucher per furnace. Appointments required. 24 hour cancellation notice or voucher may be void. Must use entire value in 1 visit. Expires 4 months after purchase. See the terms that apply to all deals. This offer is good for air duct cleaning on up to 10 vents, 1 return vent, and 1 main line for a single furnace. You also get a free mold inspection. 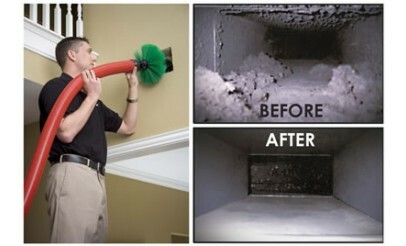 Besides reducing energy costs, Discount Duct Cleaning's services greatly improve air quality for you and your family. 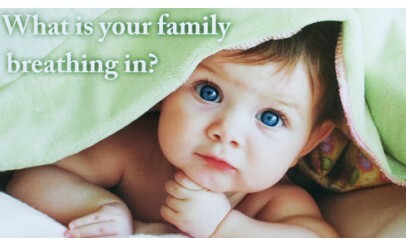 Apex Clean Air's mission is to lower energy costs and provide the healthiest quality air possible. For anyone—business or residential—they will increase efficiency of your system by using the very latest techniques, the latest technologies and top of the line products.